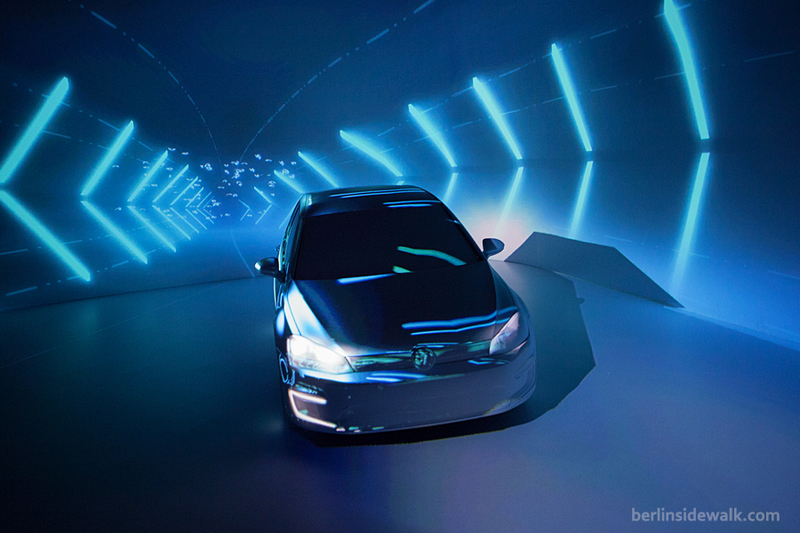 German car maker Volkswagen started a new campaign to promote their new upcoming electronic car line e-mobility. The Event was hosted in several cities across Europe, including London, Paris and Berlin, at Berlin’s Tempelhof Airport. Visitors had the opportunity to inform themselves about the new electronic system, get a first view of the new models and even test-drive them on the large abandoned airfield.